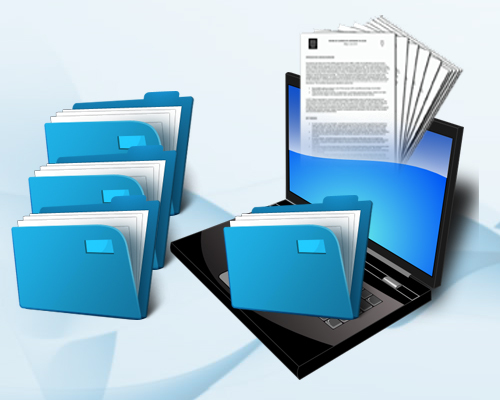 Document management system is the system that focuses on the storage and organization of documents and files support to active work in growth, including content creation’s and sharing within an organization. This also makes it is difficult for organizations to use the meaning full business information and data in the content. When organizations don’t have any major or formal document management system in business, content is often created and saved in an unmanaged scattered file shares and individual hard disk drives. Store, organize, and locate documents. Help protect documents from unauthorized access or use. With these two success factors in business, document management system will exceed your expectations. Success also requires the buy from the organization. If you need to prevent people reading from documents in progress, you can set up a document library with major and minor version and then specifying which groups of people are allowed to read minor versions. If there are only one or two files in a document library to which you need to restrict access, you can give editable permissions for these individual items to change who has the permission to view or edit them. When your organization depends on documents to be well-controlled, you need to implement a document management solution. Following these 8 steps and best practices, you can successfully choose and launch tooling and rein in document .